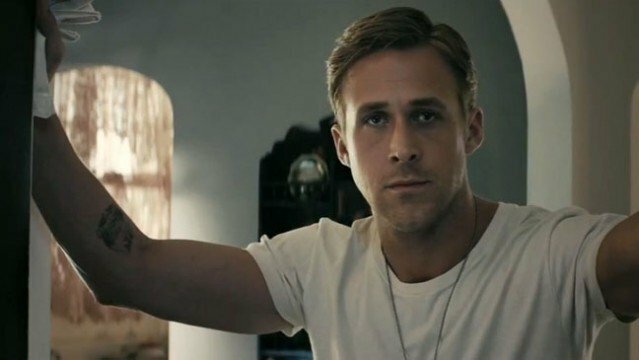 Ryan Gosling has been included on dream casting lists for Aquaman, the Flash, and just about every superhero in between. With Justice League hitting theaters in 2015, casting speculation for that film is in full force, and many fans would like to see Gosling play one of the heroes. Unfortunately for those fans, in a recent interview with Screen Crave, Gosling seemed far from excited about the possibility of donning spandex and a cape. Check out his comments to Screen Crave below. Screen Crave: Here’s a question I’m sure a lot of fans want an answer to. When are you going to do a superhero movie? Ryan Gosling: Well, they’re all taken. Screen Crave: Not true. Justice League is coming out in 2015. Superman and Batman are taken. But The Flash and maybe even Green Lantern are up for grabs. Gosling: Well Ryan Reynolds is Green Lantern. I can get Flash basically. Screen Crave: So would you ever do one though? Gosling: Here’s the thing. Drive was my attempt at the superhero movie. I had a costume and everything. The scorpion jacket. It was like my cape. It was like the idea of a guy that had seen too many superhero movies and then decided that he was going to make himself one. Although Gosling never completely shuts the door on the possibility, his responses make it seem like he isn’t at all interested in joining Justice League, which is a shame, because I think he really would make an excellent Flash. While I wouldn’t necessarily call Drive a superhero movie, I do see where he’s coming from calling it that, and his performance as the Driver was a big part of why so many fans want him to star as a hero sometime in the near future. It’s possible that he was just downplaying his interest, but for now it seems unlikely we’ll see Gosling behind a mask anytime soon. Are you still holding out hope of Ryan Gosling playing a superhero or are you relieved to hear he isn’t interested? Share your thoughts in the comments section below.